With a sharp square silhouette, the Gabrielle Chanel bottle feels surprisingly lightweight and delicate thanks to the thin-walled glass design that actually took Chanel several years to perfect. The front and back panels softly dip toward the center, creating four converging lines that add a subtle elegance to the design. The perfume liquid has a light peachy hue almost identical to that of Chanel Chance EDP and the soft rose gold cap has a chic matte finish. 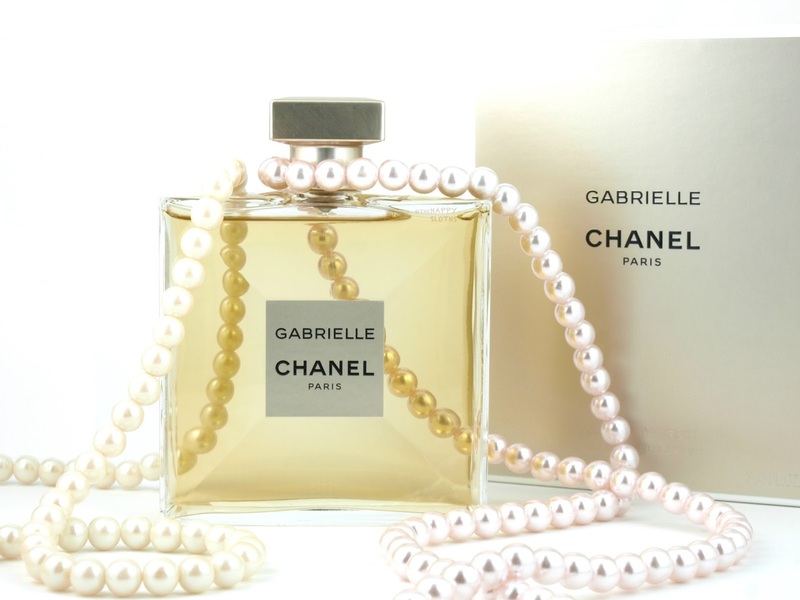 Overall, the Gabrielle bottle is nothing flashy or extravagant; however, its delicate and minimalistic design perfectly embodies the iconic Chanel elegance. 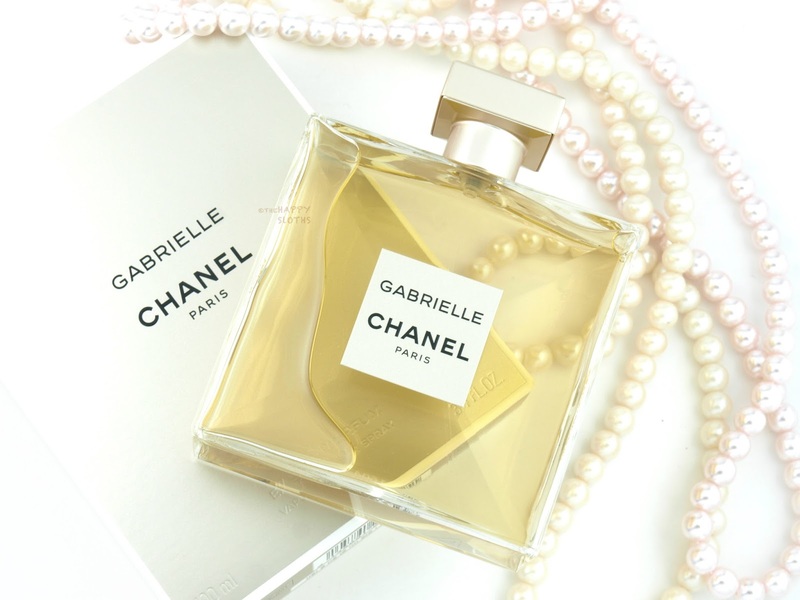 Described as a sunny solar floral, Gabrielle Chanel opens with a ripe and fresh blend of juicy mandarin, currant, and grapefruit. I thought the top notes would smell quite sharp and citric but the opening accord is in fact very rounded and sweet. Within about ten or so minutes, the fruitiness fades away to reveal a feminine bouquet of jasmine, tuberose, and ylang-ylang. I have to admit that I'm not great at differentiating the various floral notes but what I can say is that the floral combination is very delicate and pleasant. It's not overwhelming like some florals can be and it almost takes on a clean, slightly soapy quality. Top Notes: Madarine peel, grapefruit, black currant. Heart Notes: Ylang-ylang, jasmine, orange blossom, tuberose. 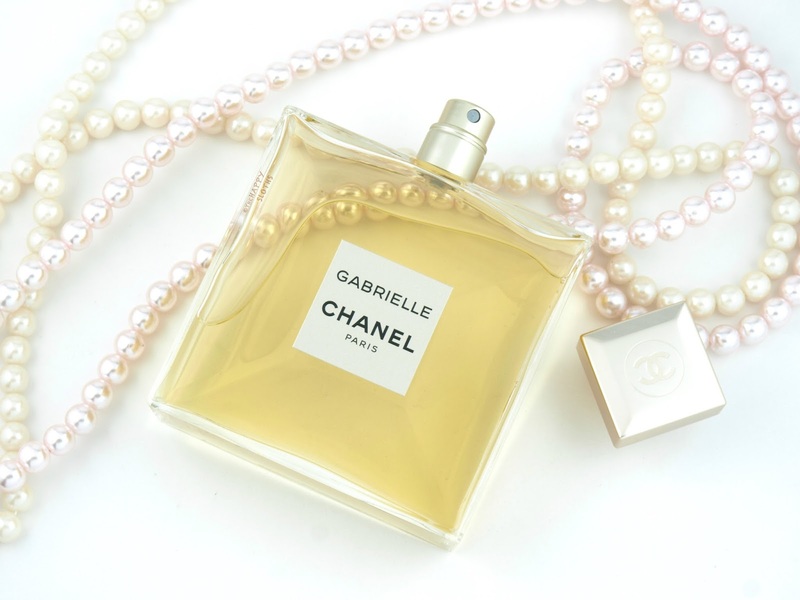 In terms of wear, Gabrielle Chanel is decent. The sillage is moderate at best as this is not what I would call a "strong" fragrance but the scent does softly linger all day. Overall, I really like this fragrance. It's not revolutionary or game-changing by any means but the light feminine scent is definitely an easy crowd-pleaser. If you are looking for a fresh, uplifting all-season floral, definitely give this one a sniff! The Chanel Gabrielle Eau de Parfum is available September 6th at all Chanel Beauty counters, for more information, check out www.chanel.ca.